We specialise in early pregnancy and fertility scans. 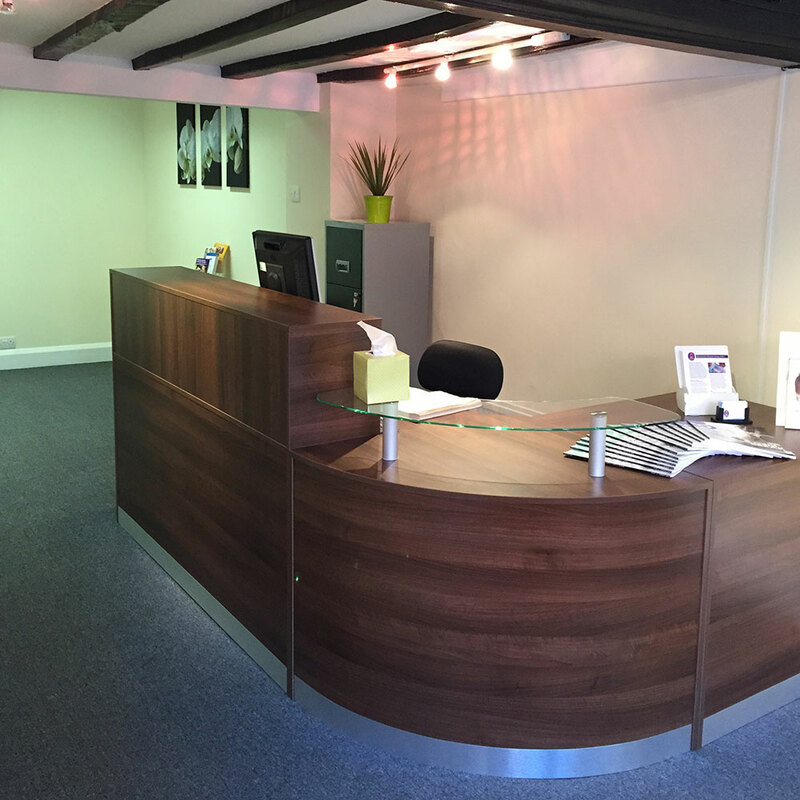 Cherish-UK is a private pregnancy and fertility clinic located in Sutton Coldfield less than 8 miles from the centre of Birmingham. We provide all types of pregnancy and fertility scanning including, early pregnancy scans, viability scans, baby dating scans, baby gender scans / sexing scans, fertility scans, 3D/4D reassurance and bonding scan, follicle tracking scans and gynaecological scans. 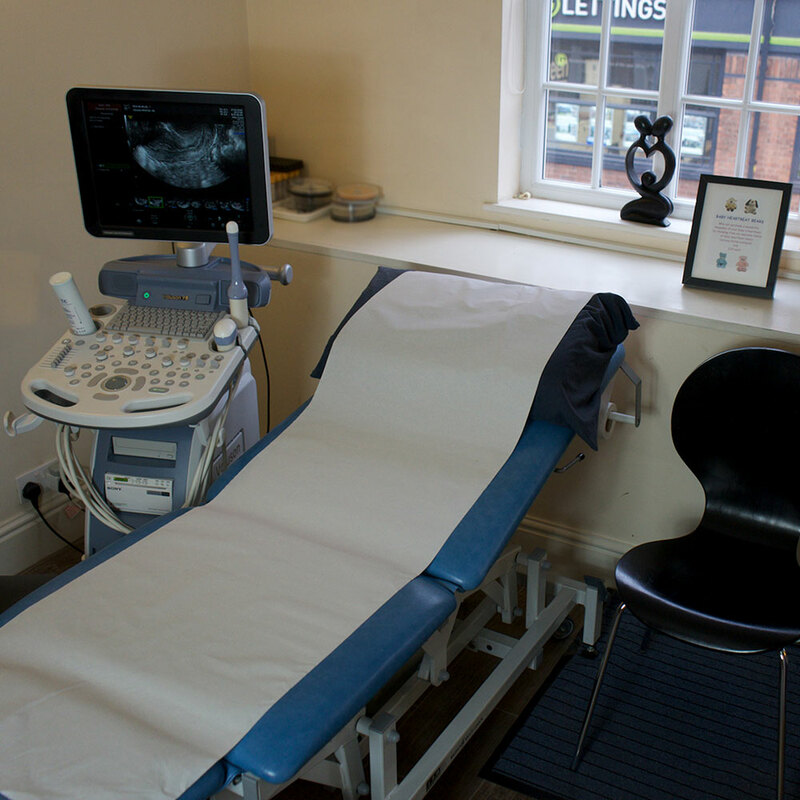 So whether you are local to Birmingham, the Midlands or further afield throughout the UK, and looking for a caring, professional and quality pregnancy and fertility scanning service then please get in touch and visit us at Cherish-UK. Our team of highly-qualified specialists are here to help and make your entire experience as amazing as it should be. Diana qualified as a Registered General Nurse in 1983 at Dudley Road Hospital, Birmingham. After working as a staff nurse for approximately 12 months she moved to Good Hope Maternity Hospital to undertake Midwifery training. She realised that her future lay in Women’s Health Care and commenced work as a staff nurse on the gynecology ward at Good Hope Hospital in 1986. Since then she has developed her expertise in women’s health care, she was the Gynaecology Ward Sister from 1989 until 1994 when she developed an "Early Discharge Scheme" and became the Gynaecology Liaison Sister. In December 2001, following a short secondment developing care pathways, she secured the post of Clinical Nurse Specialist for Fertility. This new post allowed her the autonomy to expand and develop the Fertility service at Good Hope Hospital, which also encompasses early pregnancy assessment. Throughout Diana’s nursing career, she has continually kept her professional development up to date. She obtained a BSc in Women’s Health Studies in 2002 from the University of Central England and then went on to obtain an MSc, with distinction, in Advanced Practice Nursing in 2006. 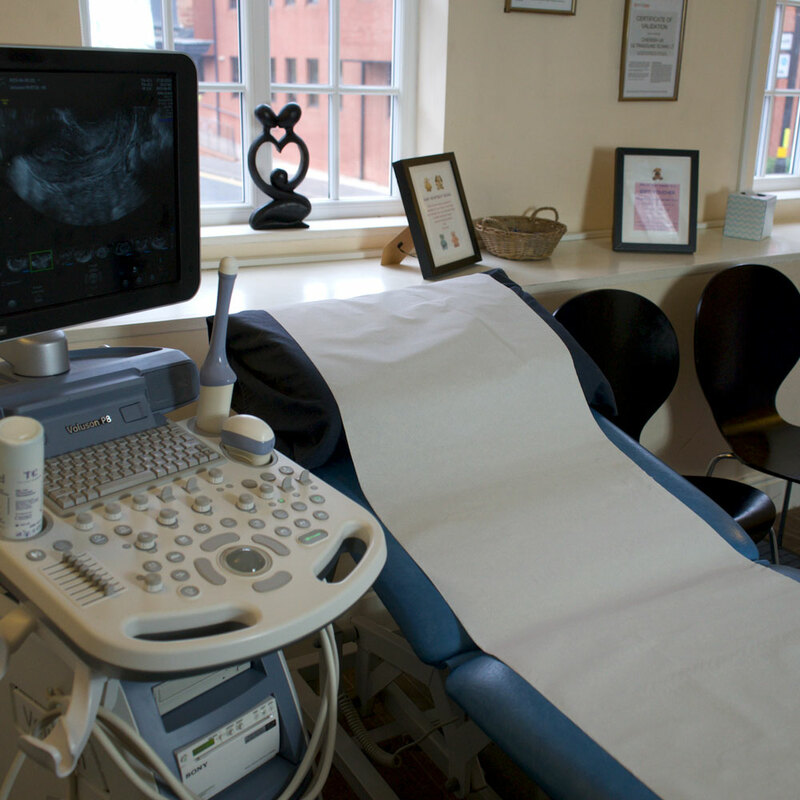 Following this she gained a Postgraduate Certificate in Medical Ultrasound from Derby University; this has provided the essential knowledge base for performing and interpreting early pregnancy and gynecological ultrasound scans. She completed a Non-Medical prescribing course at Birmingham City University and has completed advanced training in volume and 3D / 4D pregnancy and gynecology scanning. She has a current registration with the Nursing and Midwifery Council as a Registered General Nurse and Nurse Prescriber and is registered with The Society and College of Radiographers. 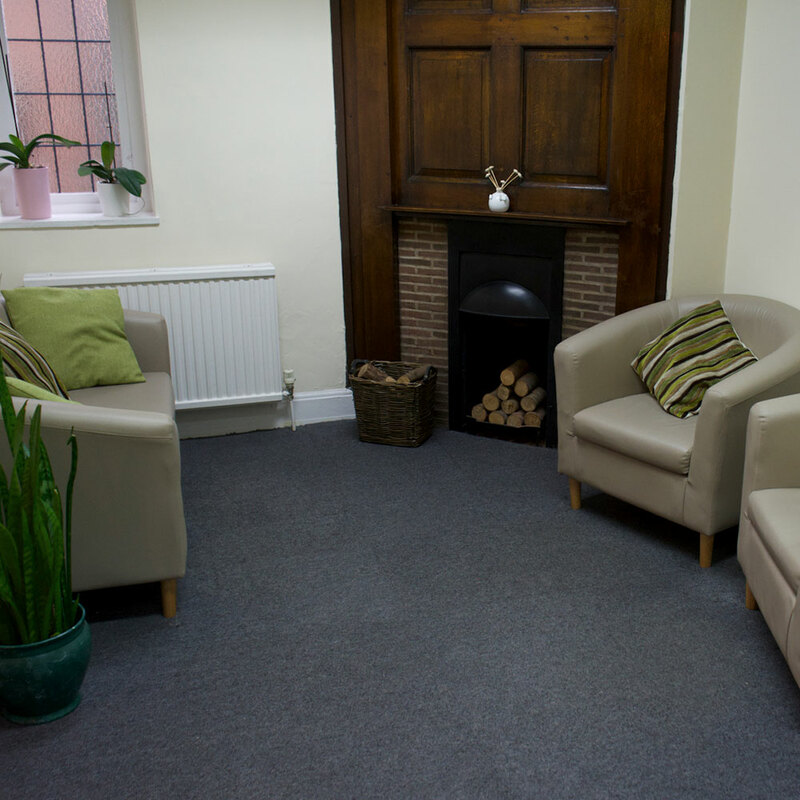 Jacqui Rutter completed her nurse training in 1990 at Good Hope Hospital in Sutton Coldfield and has worked within gynecology since 1991. She obtained her MSc in Advanced Nursing Practice in 1997, graduating from The University of Birmingham Medical School. She went on to complete a post-graduate certificate in ultrasound scanning at the University of Derby and qualified as an independent prescriber at Birmingham City University. She has also completed advanced training in volume and 3D /4D pregnancy and gynecology scanning. She has a wealth of experience and expertise within the emergency gynecology setting with a particular interest in early pregnancy assessment and was the senior nurse lead for the Emergency Gynaecology Unit at Good Hope Hospital until 2014 when she left to focus on her private work. In 2006 she won the Special Award of the Year at the Sutton Coldfield Peoples’ Choice Ceremony for recognition for her work within the Early Pregnancy Assessment Unit. In 2009 she was shortlisted for a prestigious Nursing Times Award for her work in setting up a gynecology assessment unit and in 2010 she was recognised again at the same event where she received a Highly Commended Award for her work to improve the patient pathway for women suffering an early pregnancy loss. She has a current registration with the Nursing and Midwifery Council as a Registered General Nurse, Specialist Practitioner, and Nurse Prescriber and is registered with The Society and College of Radiographers. Rachel Jones has worked in a healthcare environment since 1995 gaining experience in a variety of clinical specialities. In 2004 she changed the focus of her interest to maternity and gynaecological care developing a particular interest in nursing early pregnancy and emergency gynaecology patients. She has a wealth of both clerical and clinical experience enhanced by her qualifications of NVQ level 2 and NVQ level 3 in Health and Social Care which she completed in 2003. She was proud to be part of the team at Good Hope Hospital that celebrated success at the Nursing Times Awards in 2009 and 2010.